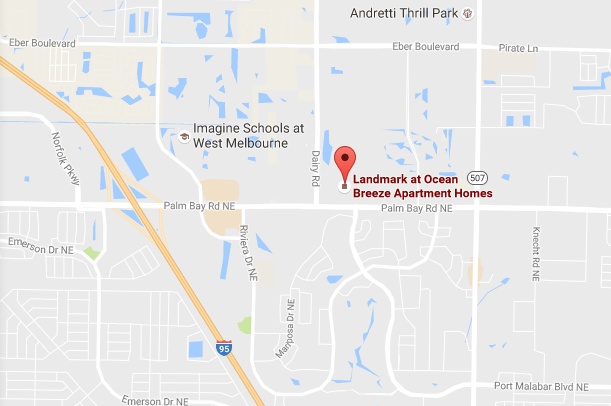 MELBOURNE, Florida - A man has been charged with attempted murder following a shooting that occurred just after 10 p.m. on Wednesday at the Landmark at Ocean Breeze apartment complex located at 1245 Palm Bay Road in Melbourne, Florida. Officers with the Melbourne Police Department responded to the apartment complex in following reports of shots fired. Shortly thereafter, a victim arrived at Holmes Regional Medical Center with a gunshot wound to the abdomen. A crime scene was located by police with the help of witnesses that indicated some type of disturbance occurred in the parking lot which resulted in the victim being shot. Police say that the suspected shooter, later identified as 39-year-old Bryon Kevin Lewis, called the Melbourne Police Department's Communication Center and agreed to appear at the Criminal Investigations Building to give a statement. He was interviewed by police and then charged with attempted murder.